Colorado has a plentiful and diverse energy resource mix including coal, wind, solar, oil, and an abundance of natural gas. Our state is one of the leading producers of oil and natural gas with several major basins. 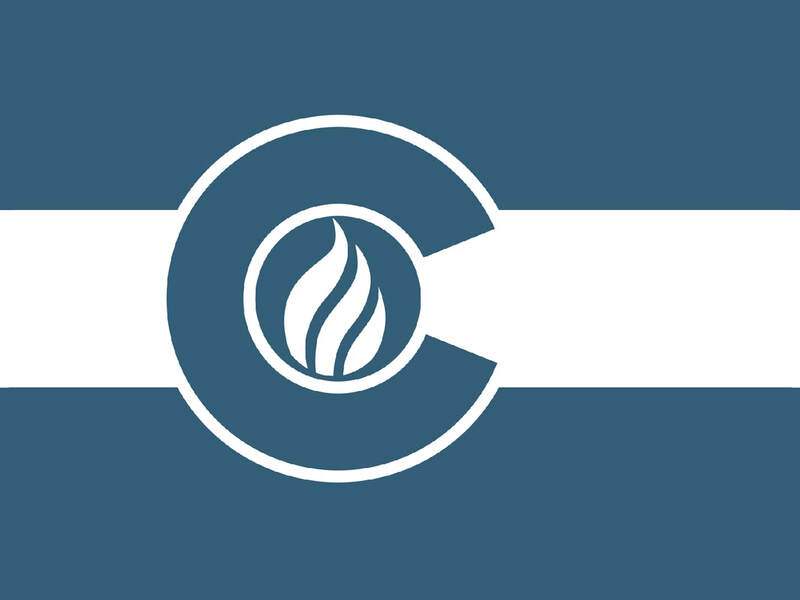 Colorado has a long history with oil and natural gas production and is regarded as a leader in developing sensible regulations that promote the safe and responsible development of energy. Serving Colorado communities and building strong relationships to ensure positive engagement and open lines of communication. 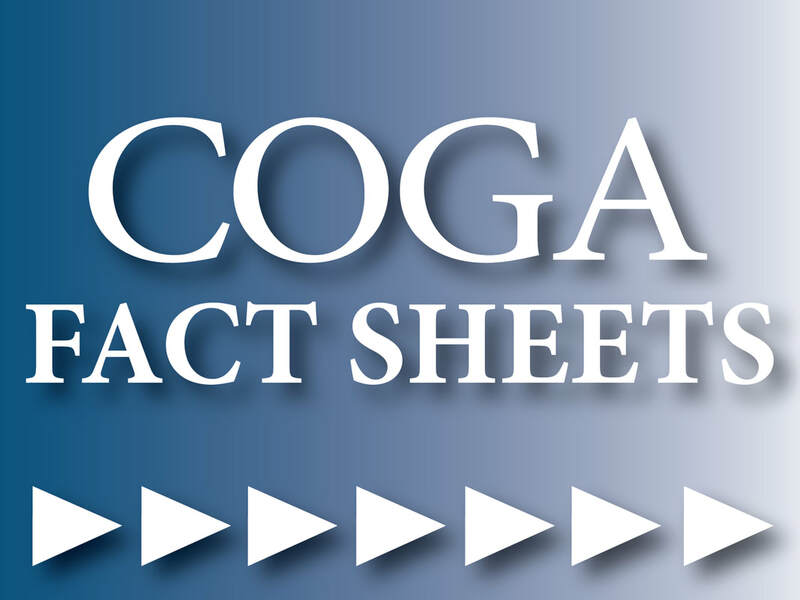 Easy to understand, quick reference, one-sheet resources covering many oil and natural gas subjects. 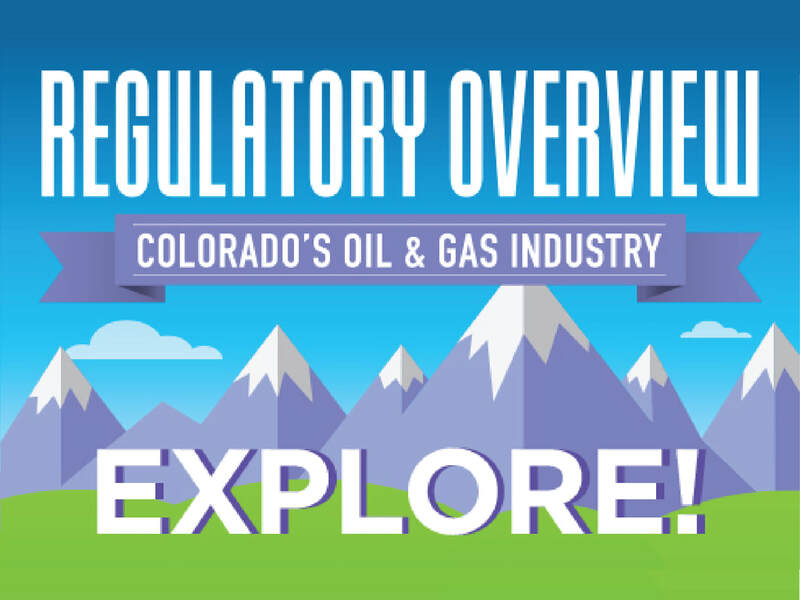 This interactive regulatory timeline provides summary information on significant legislative and regulatory efforts affecting Colorado’s oil and natural gas industry from 2011 to 2018. 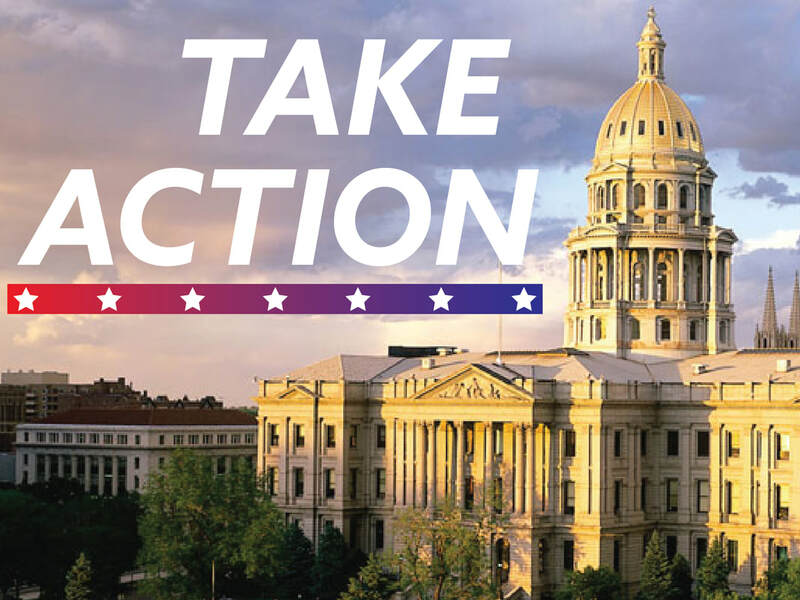 Get important policy alerts, updates, and find your elected officials as we head into what promises to be a critical legislative session in 2019.